With the world moving on with a speed of an avalanche, technology has made things much easier. Every day or so new apps are introduced. May it be mobile or PC/MAC users all look forward to trying new programs for the ease of using these devices. The concept of emulators is not new but there are few Android emulators that have recently emerged as a success. essentials to be considered before choosing the correct emulator. For instance some emulators may slow down your computer and reduce functionality speed. This article shall now discuss the 5 most useful android emulators for windows and can be safely used to run android on computer. Droid 4x: one of the very successful android emulators is droid 4 xs. It also is the most interesting one. The emulator is a real power and is very convenient for users’ hands. It comes pre-rooted with play store already installed. The speed is the biggest advantage and it works really fast, also allows configuration via keyboard as controller. Geny Motion: some emulators can directly hit the speed of the PC, adversely. Blue stacks are one such example. Geny Motion is an advanced android emulator for PC and can serve as a great alternative for Blue stacks. The features that make him stand out are OpenGL and hardware acceleration support. 3. Android –Andy OS: it is an emulator that is distinctive and one of its own kind. It works for windows 7/8/8.1/10 by supporting some features that other emulators fail to do so. One of them is the use of your phone as a remote control while playing games on PC. This brilliant feature ARM support lets you directly install apps in your Andy emulator via host’s desktop browser. an emulator. It provides latest android experience on MAC/PC for free. The focus is on a seamless functionality and is bug-less as it has been developed by a programming service oriented company. The app however does not depend on Virtual box. 5. 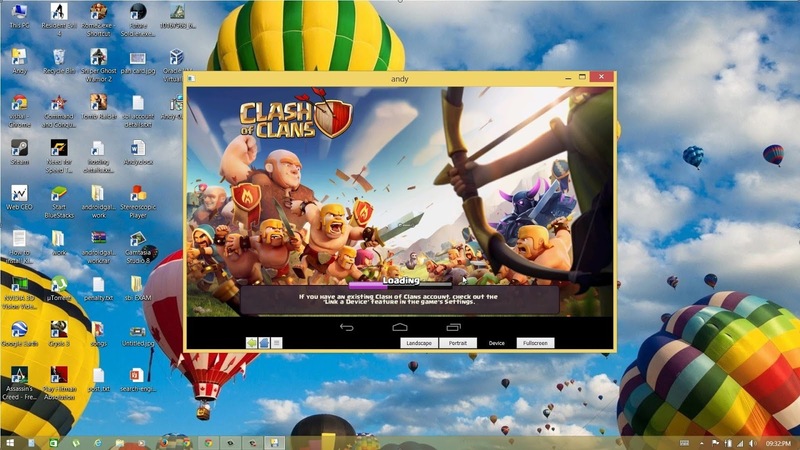 Duo’s-M Android Emulator: the best part for this emulator is the free one month trial. DuOS offer a complete android experience on PC with support for multi – touch. Allows you to zoom in and out and simplifies the PC gaming. It also offers GPS and Application compatibility. The emulator is also comparatively much easier to use. These emulators are just few very commonly used ones and there are plenty more that come with new and exciting features. The most recent ones provide seamless sync between desktop and mobile devices. They also connect with android apps for launching, storage and notifications. They ensure most up to date Android OS at all times. They also bring favorite communication apps on desktop. Jose works as a writer for one of the best UK dissertation writing service on internet. Dissertationplanet.co.uk helps students who are looking for services to Dissertation help and Write My Dissertation. Jose has helped many students in writing, editing and proofreading their essays and dissertations and helping them achieve first class standard through professionally written papers.